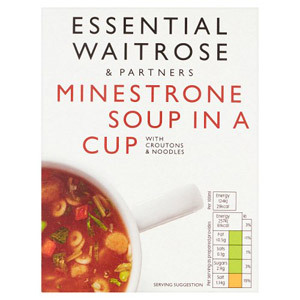 There's nothing like a warming bowl of soup to perk you up on a cold day. 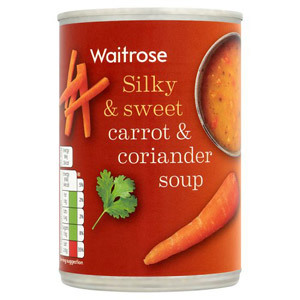 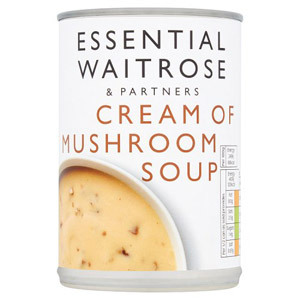 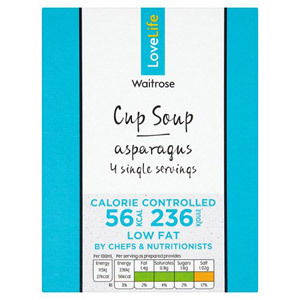 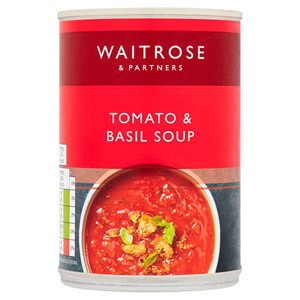 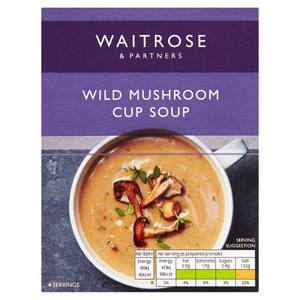 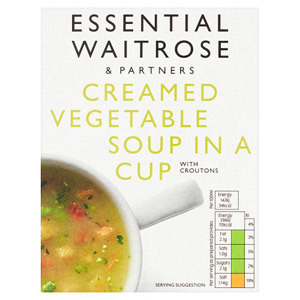 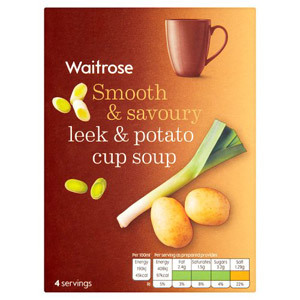 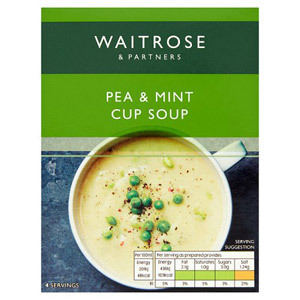 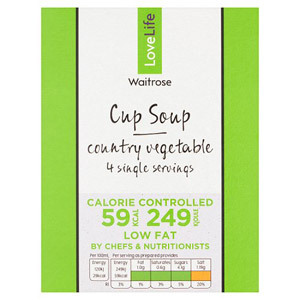 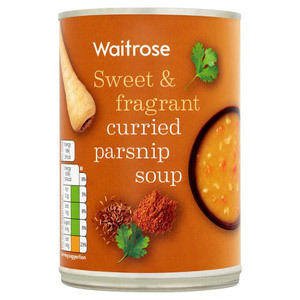 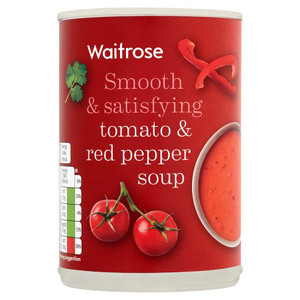 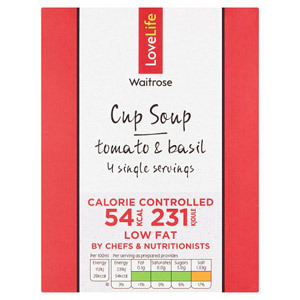 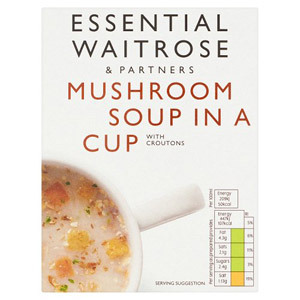 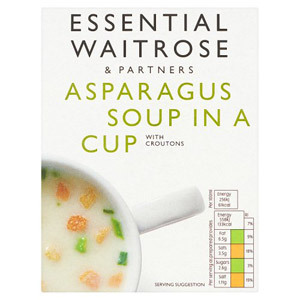 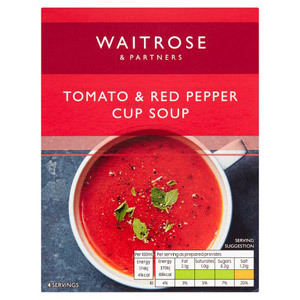 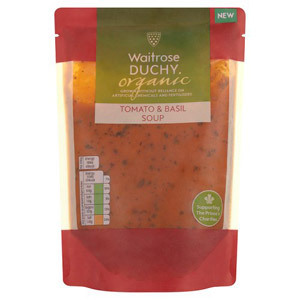 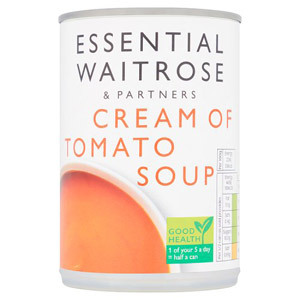 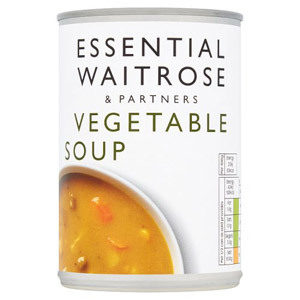 Choose from our selection of premium Waitrose soups to find a meal perfect for a light and healthy dish. 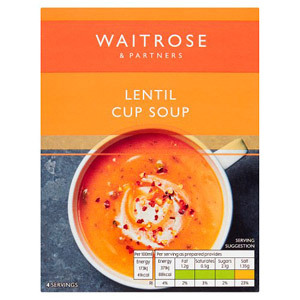 These pre-made soups are quick and easy to heat up, so you can enjoy a delicious soup made with the finest ingredients in the blink of an eye.